Duchess makes first public speech Jump to media player The Duchess of Cambridge has made her first public speech as a member of the Royal family. Duchess joins St Patrick's parade Jump to media player The Duchess of Cambridge marks St Patrick's Day by presenting shamrock to members of the 1st Battalion Irish Guards at their traditional ceremony in Aldershot, Hampshire. 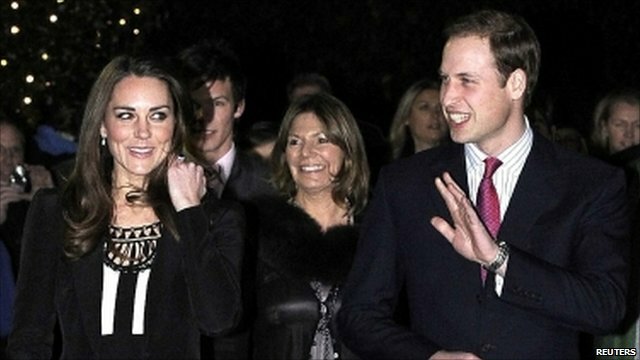 William and Kate's first royal visit Jump to media player Kate Middleton joins Prince William on an official royal engagement for the first time. The Duchess of Cambridge has made her first public speech as a member of the Royal family. She was speaking at the official opening of the Treehouse, a new building for East Anglia's Children's Hospices. 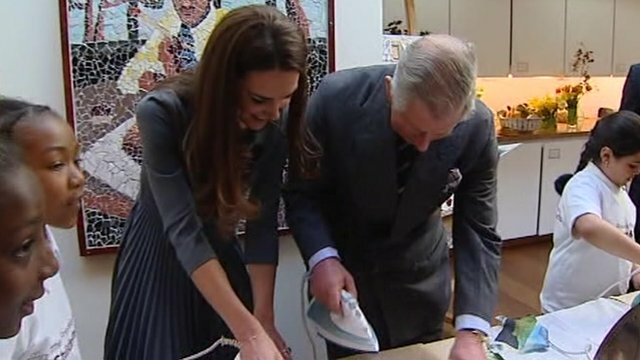 She recently became a royal patron of the charity and said she felt enormously proud of the life-changing work they do.